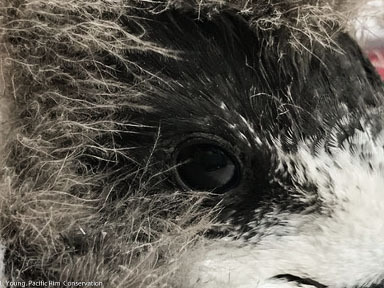 ​No Net Loss is an initiative of Pacific Rim Conservation, a non-profit conservation organization based in Hawaii that focuses on island bird restoration. We have partnered with landowners, non-profit organizations and government agencies to create a series of “mainland islands” (fenced, predator-free sites on inhabited islands) as well as completely predator-free islands that will serve as “Arks” for island species in Hawaii and the Tropical Pacific. We help to restore bird species to these mainland islands by using translocation or social attraction. Pacific Rim Conservation is a Hawaii-based 501(c)3 non-profit organization. We are a conservation organization whose primary focus is wildlife research and management, with a specialty in native birds. Our mission is to maintain and restore native bird diversity, populations, and ecosystems in Hawaii and the Pacific Region. The U.S. Fish and Wildlife Service works with others to conserve, protect, and enhance fish, wildlife, plants, and their habitats for the continuing benefit of the American people. James Campbell National Wildlife Refuge was established in 1976 to provide habitat for endangered waterbirds and serves as one of the primary translocation sites for this initiative. Papahānaumokuākea Marine National Monument is the largest contiguous fully protected conservation area under the U.S. flag, and one of the largest marine conservation areas in the world. 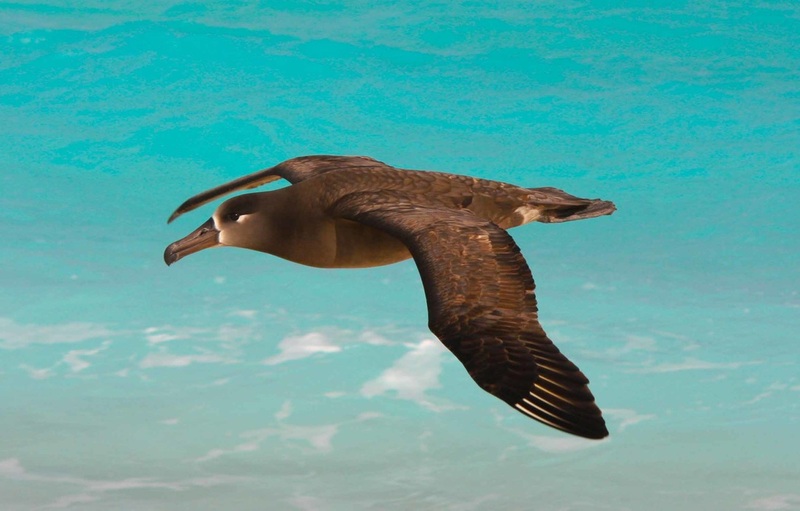 It encompasses the entire Northwestern Hawaiian Island chain and is home to the sites from which sea level vulnerable seabirds are taken from. Translocation source colonies include Midway Atoll National Wildlife Refuge and Tern Island. The Hawaiʻi Department of Land and Natural Resources (DLNR) mission is to enhance, protect, conserve and manage Hawaii's unique and limited natural, cultural and historic resources held in public trust for current and future generations of the people of Hawaii nei, and its visitors, in partnership with others from the public and private sectors. 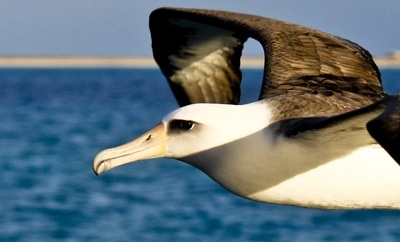 DLNR manages Kaena Point Natural Area Reserves System which is a current seabird social attraction site.